Olympic Forest Products Ltd. is a diversified, growth-orientated, forest management company, operating in an environmentally conscientious manner, maintaining safety as a condition of employment, providing a profitable return to its stakeholders. A fourth generation, privately held family business, the company thrives based on valued, dedicated employees who strive for high standards of excellence and adherence to aggressive safety programs. Olympic Forest Products respects the environment in which operations take place, and is committed to sustainable harvesting and forest management. Olympic Forest Products was founded in 1932. Originally logging only on Vancouver Island, the company soon grew to include numerous coastal BC operations. 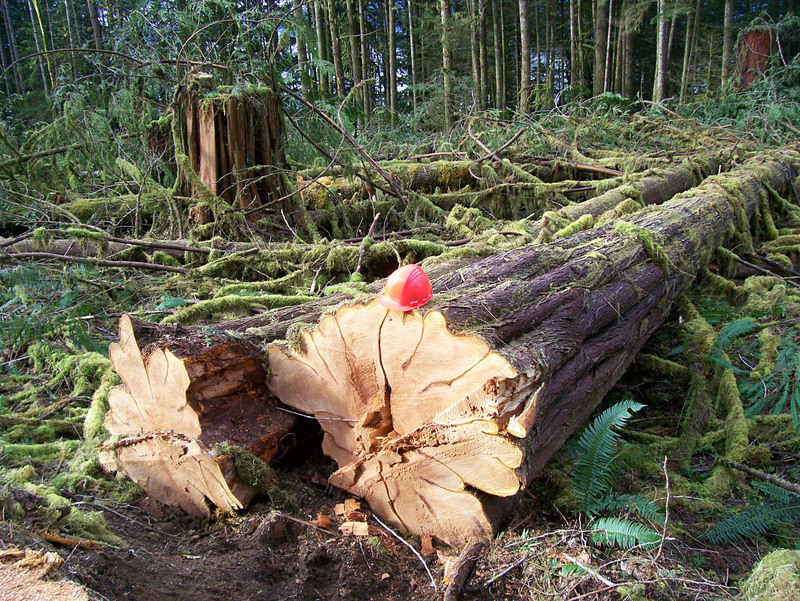 Olympic Forest Products is one of the longest established independent forest management service providers on the coast. Safety is a 24 hour responsibility. Safety starts at home, carries through to the workplace and must be a way of life. We at Olympic are deeply committed to the safety and wellbeing of our employees. Leaders in Contractor Safety since 2008, Olympic Forest Products, and Olympic Log Sort have maintained SAFE companies certification as prescribed by the BC Forest Safety Council. Our companies have received Certificates of Recognition from WorkSafe BC for both our Occupational Health and Safety Program and our Return-To-Work injury management program. WorkSafe BC’s Certificate of Recognition (COR) recognizes and rewards employers who go beyond the legal requirements of the Workers Compensation Act and Occupational Health and Safety Regulation by taking the Best Practices approach to implementing health, safety and return-to-work management.